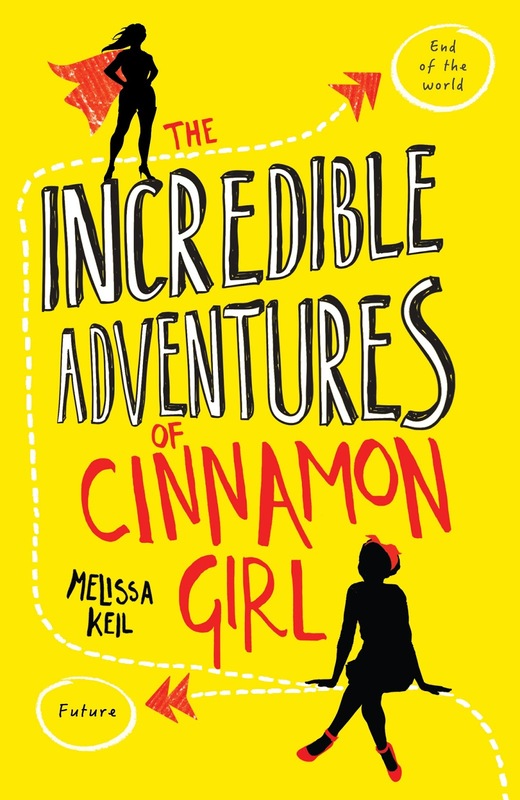 As part of the Incredible Adventures of Cinnamon Girl blog tour, I am pleased to welcome author, Melissa Keil, onto the blog, to tell us seven secrets about herself and her writing. My favourite book of all time, since I was a kid, is The Hitchhikers Guide to the Galaxy. The last line of the ‘Guide’s prologue is, ‘It begins with a house’. The almost-last line in The Incredible Adventure’s of Cinnamon Girl’s prologue is, ‘It begins with a house’. This may not have been purely coincidental. I love travelling, but have a pretty severe car phobia and have never been able to drive a car. I adore long train trips though. I am a hopeless fangirl, and have a total melt-down whenever I have to meet anyone remotely famous who I admire. I was a stammering idiot the time I (briefly) met Neil Gaiman. Oh, and I once followed Elton John around a department store in London, literally stalking him whilst hiding between display racks of clothes, but was too terrified to say hello. My favourite movie when I was about five was The Sound of Music. I used to watch it on repeat, every single day, until one of my family members got so irritated with it that she recorded over the VHS tape (this was in the days before everything was downloadable, so, for five-year-old me, was a HUGE calamity). Now, whenever the movie is on TV, I make sure to call this particular family member, with the volume up loud while singing really loudly down the phone. I don’t think it’s made the movie any more appealing for her. 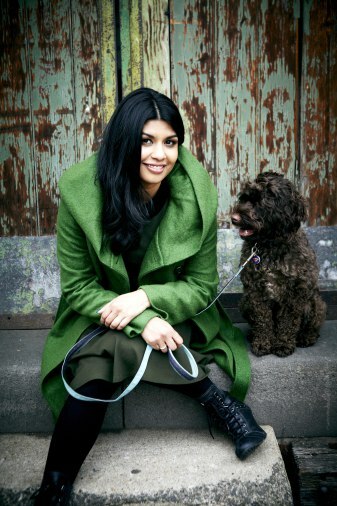 (Alba and her mum in Cinnamon Girl also happen to be big musical fans). I used to collect pet mice when I was young, but never managed to figure out how to secure them in a proper hutch. Consequently, the Great Escaped Mice Hunt was a frequent feature of my childhood. My favourite food in the world is cheeseburgers. If not for the threat of scurvy (and heart disease), I could easily eat cheeseburgers for every meal, every day. 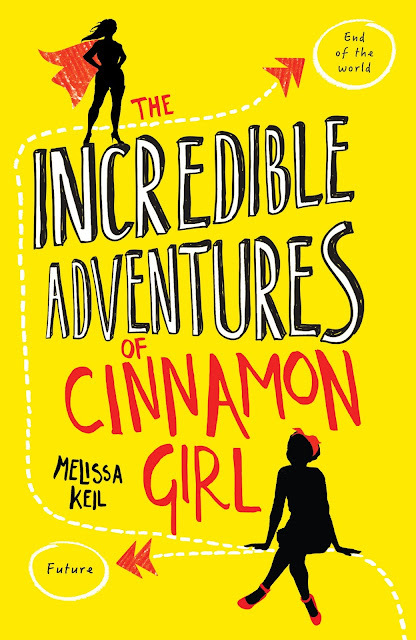 The Incredible Adventures of Cinnamon Girl is published by Stripes Books on the 11th of February 2016. If you enjoyed this post, make sure you check out all the other blog posts below which are in the tour.